Have no fear - you can now fatten Fido on black soldier flies instead of Brazilian beef. 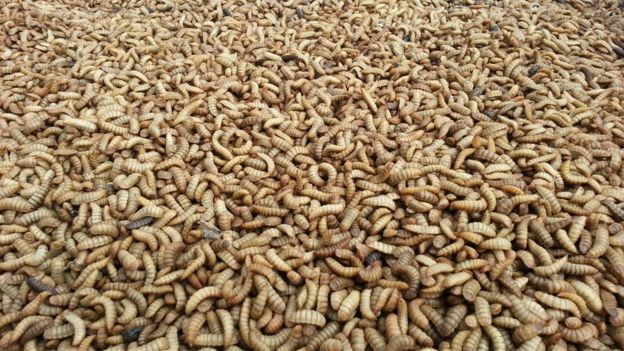 A pet food manufacturer now claims that 40% of its new product is made from soldier flies. It's one of many firms hoping to cash in on the backlash against beef by people concerned that the cattle are fed on soya. 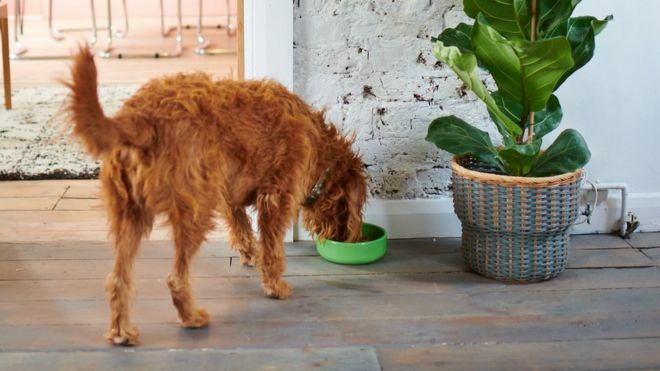 We put the question to a pet diet expert at the Royal Veterinary College, Aarti Kathrani. Her conclusion was a cautious "yes". Does it help the climate if dogs eat flies? At first sight it seems obvious that feeding your dog meaty food is bad for the environment... But actually the analysis is more subtle... as societies become more wealthy, people often turn to muscle meat and reject the animal's offal. ... if dogs were weaned off meat and on to insects, the industry would have to find another purpose for the offal. More sausage, perhaps? Or more humans eating insect protein. Or more going vegan?